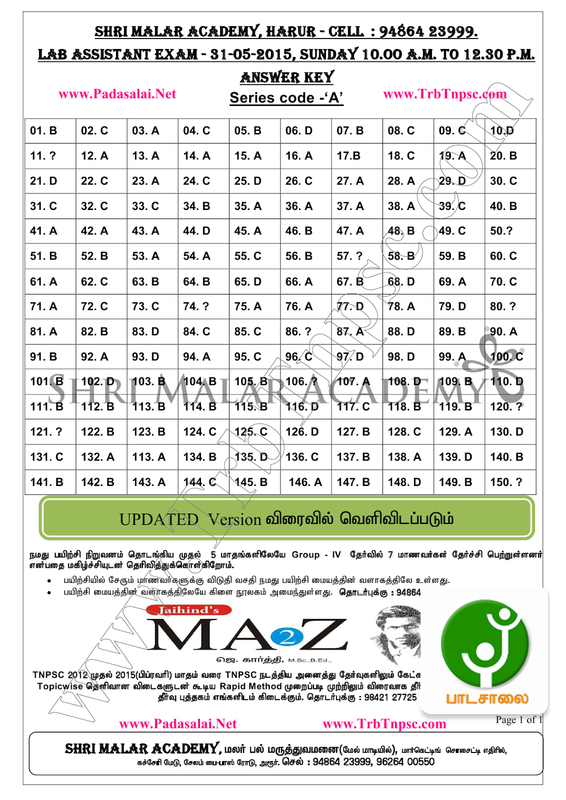 Tamilnadu Government School Education Department has published the notification for School Lab Assistant Post Recruitment. 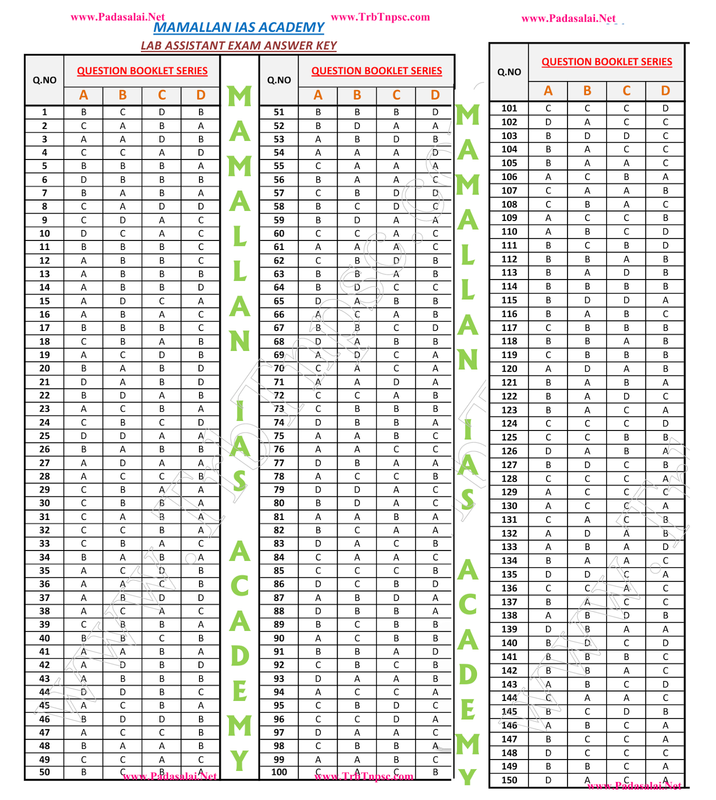 It contains 4360 Lab Asst posts in Throughout Tamilnadu Higher Secondary Schools. Higher Education Qualified Candidates can apply in any age. No age limit for them. How to Apply Lab Asst Post? - Candidates can apply through government nodal centre only. Cannot apply from private browsing centres. Facility to take photographs is available at the Govt Exam Service Centres. Candidates are asked to bring the Original and Xerox copies of the following Certificates. There will be screening test for the candidates. The selected candidates will be called for the interview in 1:5 ratio. Candidates selected in the interview will be provided appointment order. 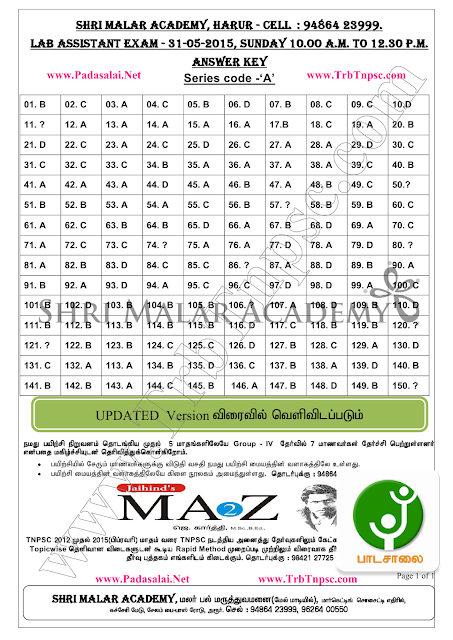 Nearly 9 Lakh Candidates written this exam in Tamilnadu. But Exam Online Apply Nodal Centres have lot of rush. So lot of candidates have trouble for apply. At that same time nearly 9 lakh candidates egarly attend this exam. Exam Date 31.5.2015. 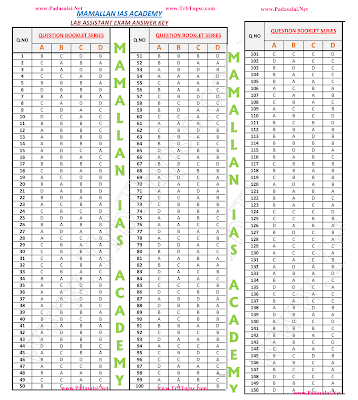 We expect soon Tamilnadu School Education Examination Department can publish official tentative answer key. But our website collect private institutes key answer published for interesting candidates. So now you can download answer keys, Soon we will update other latest version key answer and other private institute's key answer also.